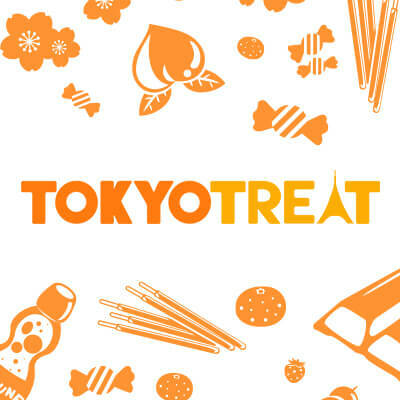 To celebrate Halloween, this month decorate your TokyoTreat box in a spooky way and snap a pic of it! Upload it to social media using #tokyotreat and #trickortokyotreat hashtags! 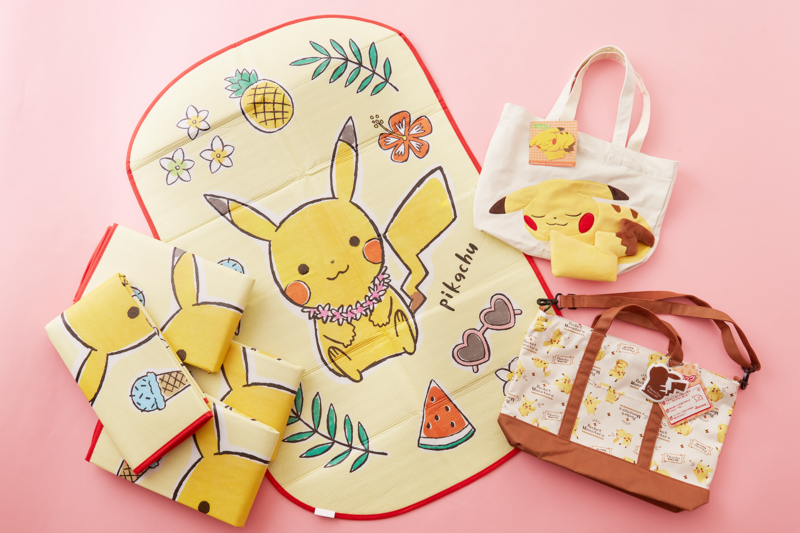 Do this by November 10th, 2018 for a chance to win!